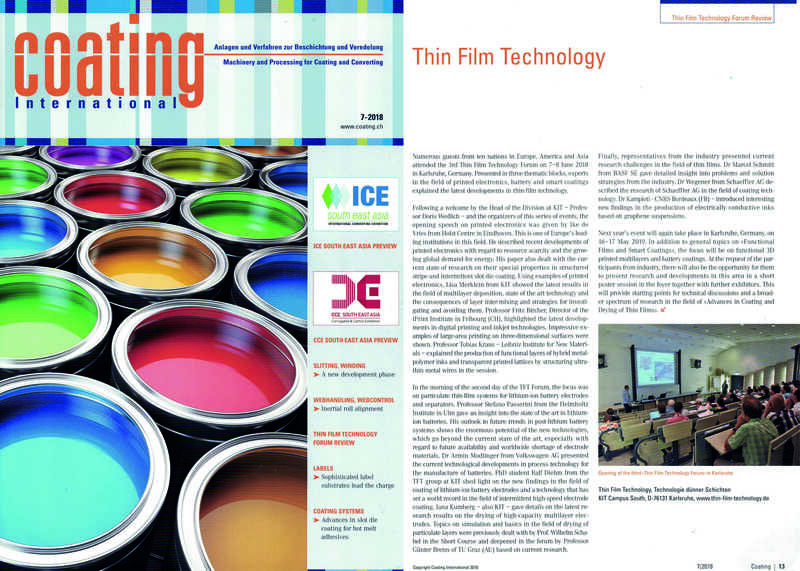 The Short Course Coating and Drying of Thin Films addresses engineers, scientists and technicians working in the areas of coatings, functional films, direct printing, sensors, adhesives & tapes, battery coating, paints & automotive coatings, medical patches & diagnostics, optical foils, membrane processing, printed electronics, fuel cells and smart coatings, who intend to get insight into more fundamental aspects with industrial applications or to deepen their expertise. 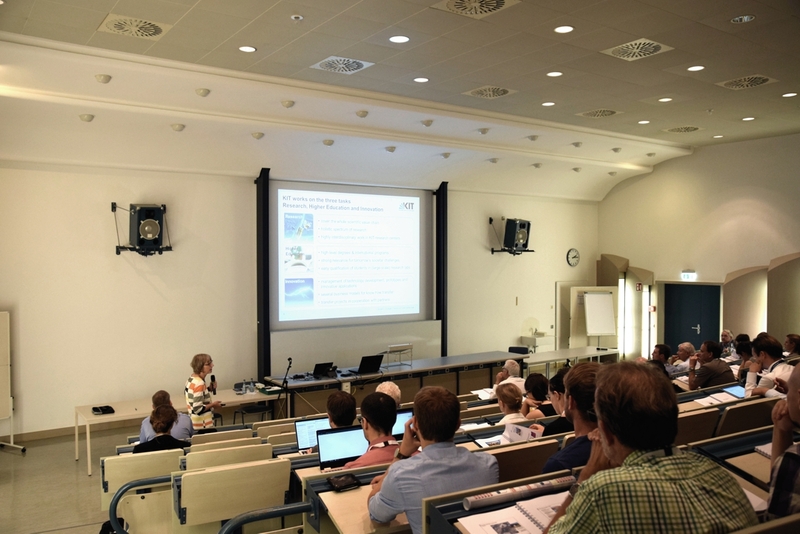 Leading national and international scientists and experts from academia and industry will report on topics of coating technologies, rheology, preparation of coating fluids and about fundamentals and industrial aspects of drying technology. 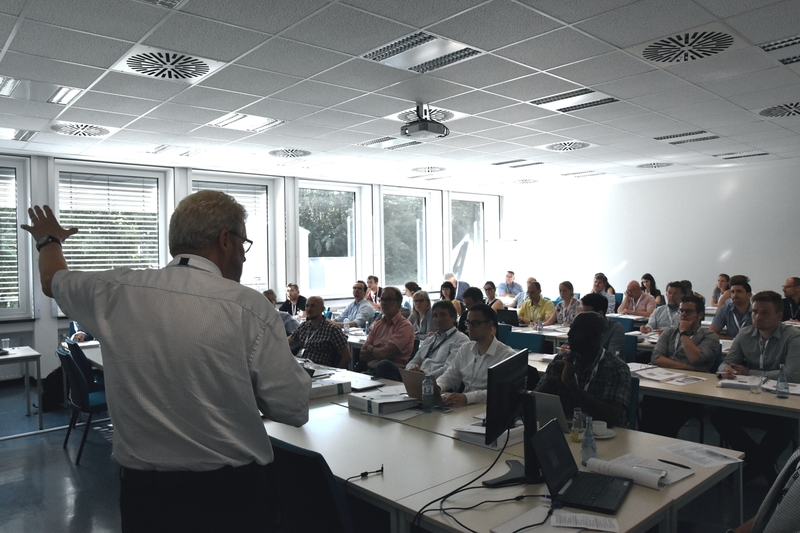 Within the scope of the short course, coating processes and drying technology are explained interactively by easily accessible examples, both in lectures as well as in a practical Workshop instructed by TFT staff members. 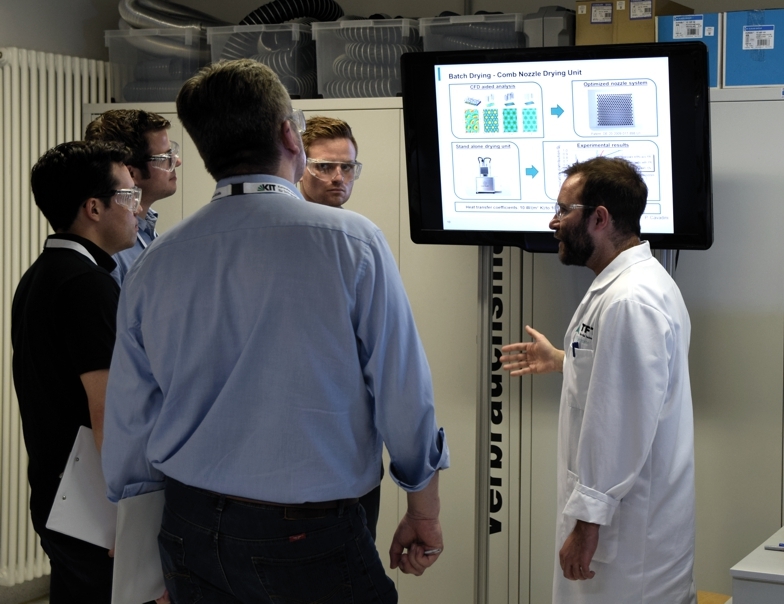 10 Nations met again at KIT to visit the "Thin Film Technology Forum" in Karlsruhe. June 8, 2018: Numerous guests from Europe, America and Asia attended the 3rd Thin Film Technology Forum on June 7 and 8, 2018. 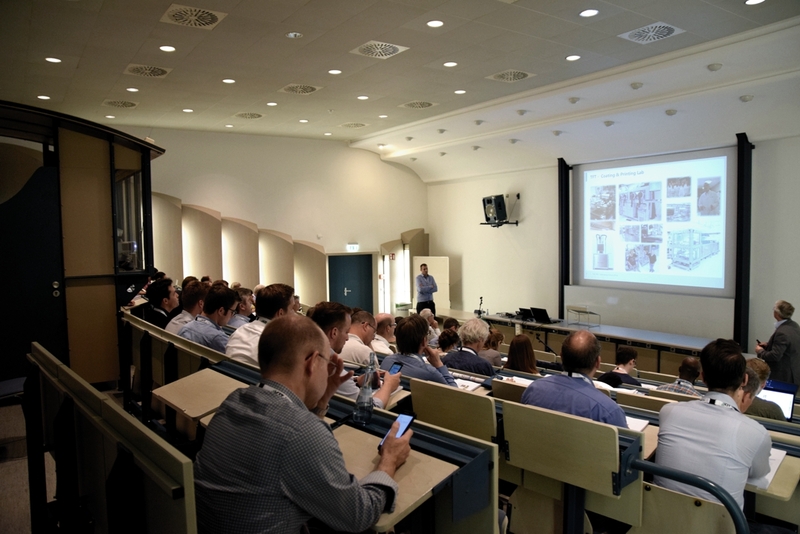 In three thematic blocks, the participants and experts presented and discussed the latest developments in thin-film technology in the field of printed electronics, battery and smart coatings. Very interesting course, good balance between theory and application. Tolle Organisation und viele interessante Vorträge! Im Gegensatz zu vielen anderen Veranstaltungen wurde gut auf den Zeitplan geachtet. Good workshop. Perfect amount of time. Very nice and perfectly competent! Learned a lot!